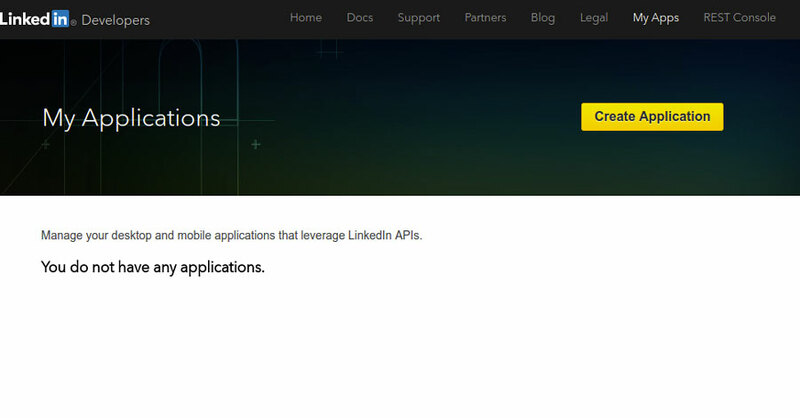 To show LinkedIn login button, you have to enable the option Enable LinkedIn Login that you can find in plugin option panel. 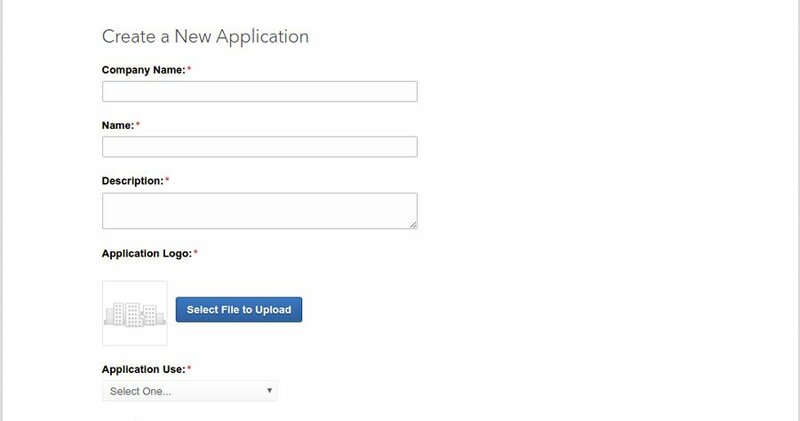 Fill in the form and be careful you do not neglect required fields. 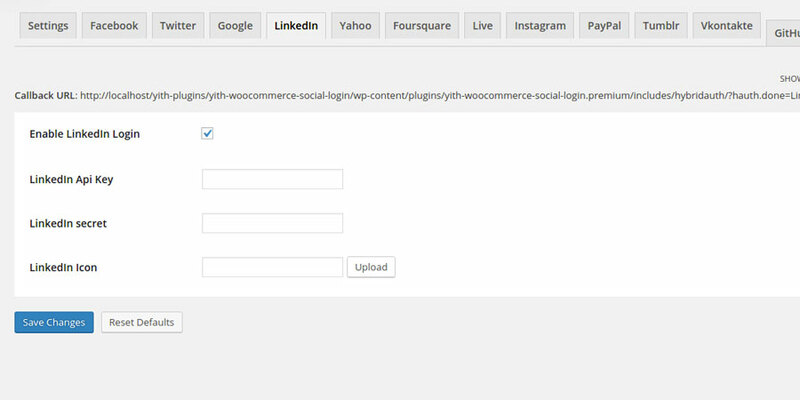 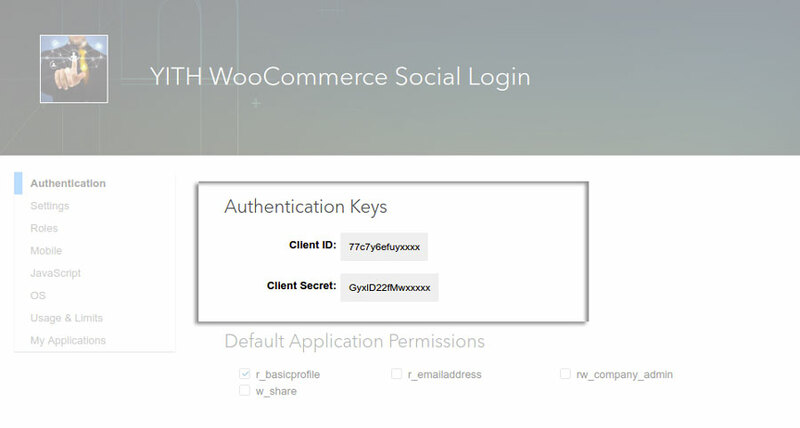 Now, you will get API Key and Secret Key that you can type into plugin panel.